In Maggie Stiefvater's Shiver, Grace and Sam found each other. 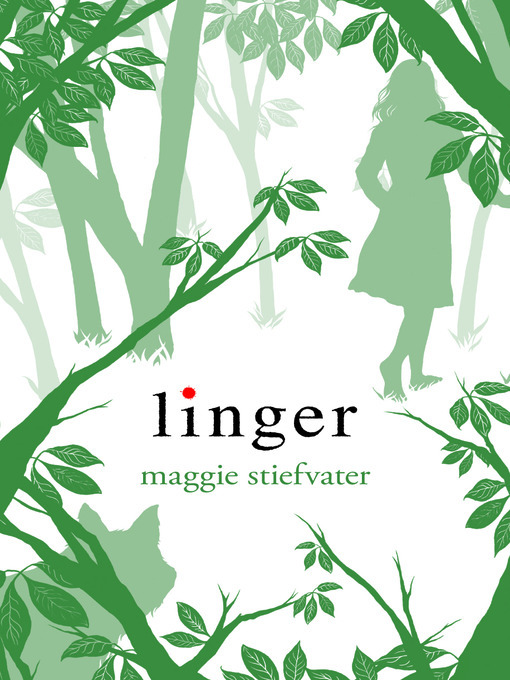 Now, in Linger, they must fight to be together. For Grace, this means defying her parents and keeping a very dangerous secret about her own wellbeing. For Sam, this means grappling with his werewolf past . . . and figuring out a way to survive into the future. Add to the mix a new wolf named Cole, whose own past has the potential to destroy the whole pack. And Isabel, who already lost her brother to the wolves . . . and is nonetheless drawn to Cole.